Liam O’Driscoll is a Bachelor of Civil Law (International) at UCC. This year, he will study in the University of Helsinki in Finland on an Erasmus semester. 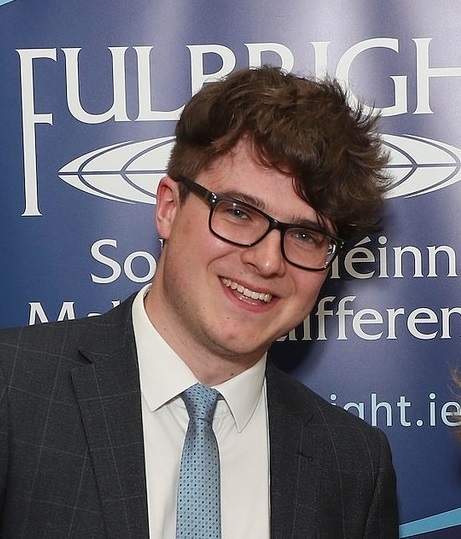 Niall O’Shaughnessy is an undergraduate Law student in UCD, with a minor in Social Justice. 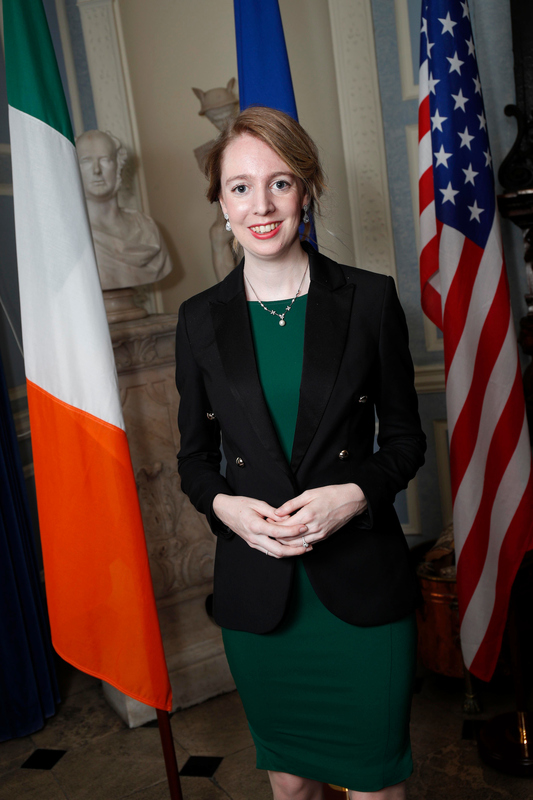 In June 2018, Niall travelled to the University of South Carolina to partake in the Study of U.S. Institutes (SUSI) program examining Civic Engagement in the U.S.
Dr Laura Devaney has a PhD from Trinity College and has held postdoctoral positions at Trinity and Teagasc. 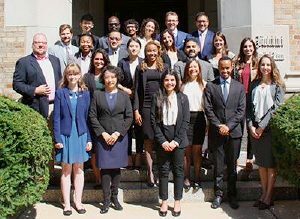 She is a 2017-2018 Fulbright-EPA Awardee to the University of California Berkeley. 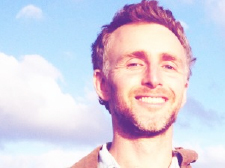 Seaghan Mac an tSionnaigh is currently pursuing a PhD in Irish folklore at Mary Immaculate College. 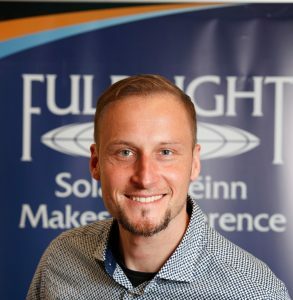 As a 2017-2018 Fulbright FLTA, he is teaching the Irish Language and taking courses at the University of Notre Dame. 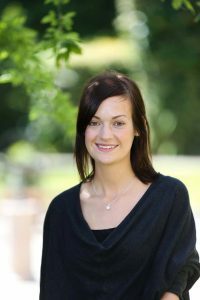 Aoife Delaney is a PhD candidate on The Programmable City project at Maynooth University. 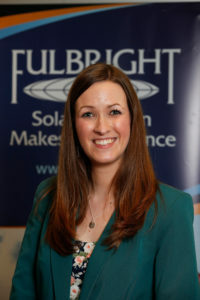 As a Fulbright-NUI Awardee to the University of Massachusetts, Boston, she is researching the potential of smart technology. 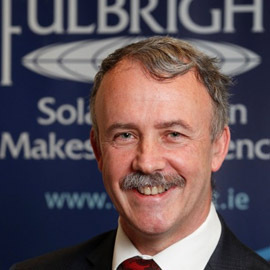 Dr Jacek Kibilda is a 2017-2018 Fulbright Irish TechImpact Scholar Award from the CONNECT Institute, TCD, to the Wireless Networking and Communications Group at the University of Texas at Austin. Alanna OMalley is a Lecturer of History & International Relations at Leiden University. 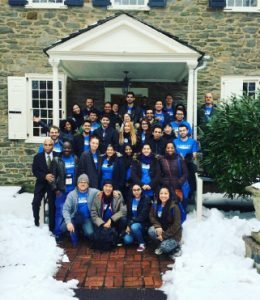 As a 2017-18 Fulbright Scholar to George Washington University, she is investigating the development of the UN. Colin Bradley is Professor of General Practice in the School of Medicine at UCC. As Fulbright-HRB HealthImpact Scholar to University of Oklahoma, he is undertaking research on strategies to improve opioid prescribing by primary care physicians. 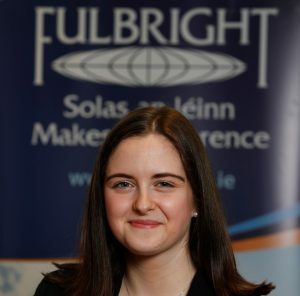 A 2016-2017 Fulbright-GSI Student Awardee from Trinity College Dublin to Harvard University. 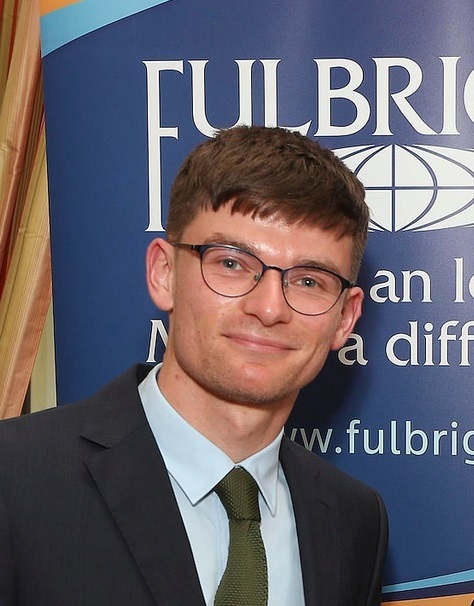 After almost eight months at the Pamplin College of Business, Virginia Tech, Tadhg Ryan Charleton (IRC Postgraduate Scholar, Maynooth University) updates us on his experiences as a Fulbright-Enterprise Ireland Student Awardee. 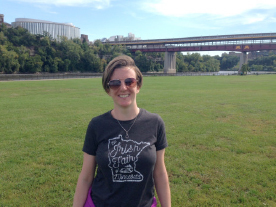 “Time has really flown since my last blog post at the end of September! 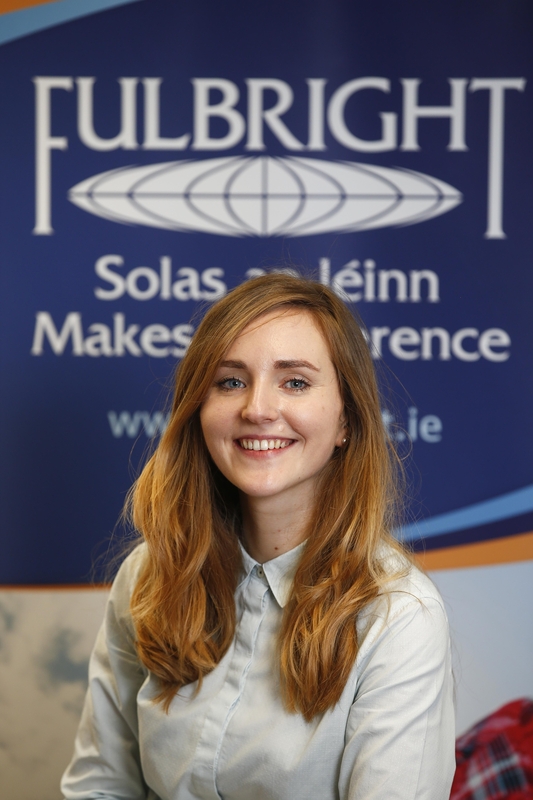 A graduate of NUI Galway, Ireland, her 2016-2017 Fulbright-University of Notre Dame LL.M. Award in International Human Rights Law focuses on human rights issues arising in the context of international and internal armed conflict. Hader Serour, a student of Civil Engineering at Dublin Institute of Technology, was the 2016 SUSI in Environmental Issues Awardee. 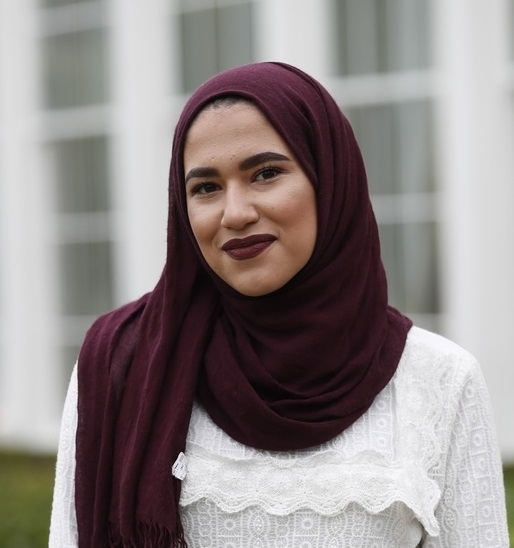 During Summer 2016 she attended the University of Oregon to complete a 5-week academic program. 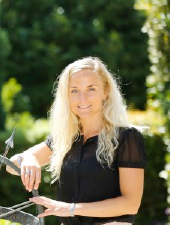 DrTriona McGrath is a post-doctorate research fellow with the National University of Ireland, Galway. Her primary area of research is chemical oceanography where she is investigating ocean acidification in Irish marine waters. Dr Marguerite Nyhan is a Post-Doctoral researcher at Massachusetts Institute of Technology. 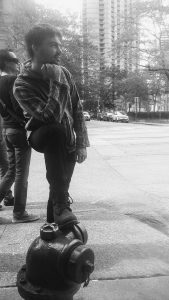 Nyhan is based at the SENSEable City Laboratory and leads the urban environmental research team there. With the aim of influencing the design of future cities, she studies interactions between the environment, human populations and urban systems. As environmental health and sustainability are major considerations in her work, Nyhan collaborates with Harvard University’s School of Public Health on a number of studies.